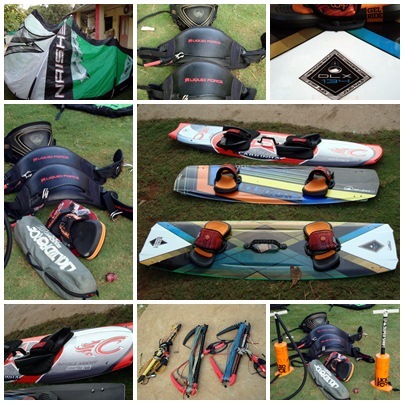 We stock a variety of Kitesurf brands for Rentals in India, all the gear is in excellent condition & well maintained. 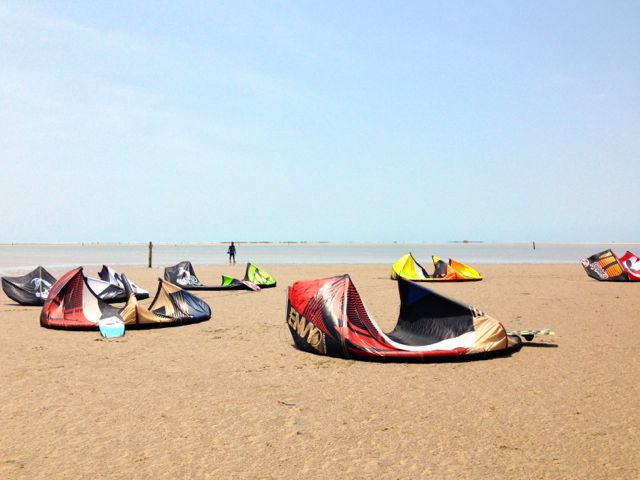 Currently we have Kite sizes from 4m2 to 14m2 of Liquid Force, Naish, Fone, ZIAN, Cabrinha, Best & Magic Bruce in our Kitesurf Rental shop in India. 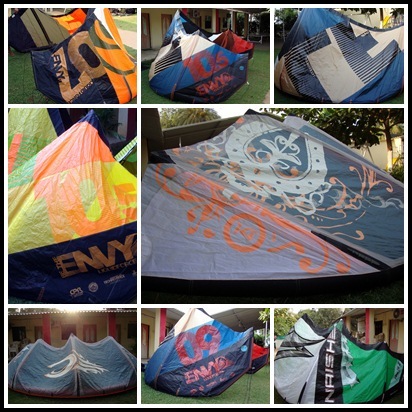 We have the only professional Kitesurfing gear repair shop in India! 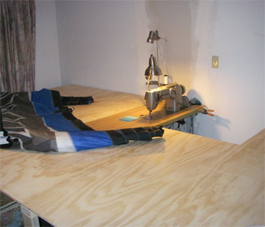 From canopy tears, punctures, valve replacements to dings in your board we can fix it for you. Powered by Quest Expeditions Pvt. Ltd.